Over the weekend of the 23rd and 24th March, burglars hammered their way through the wall of the George Attenborough & Son Jewellers in Fleet Street, London. The wall itself was within a small passageway between the jewellers shop and a bookmakers. 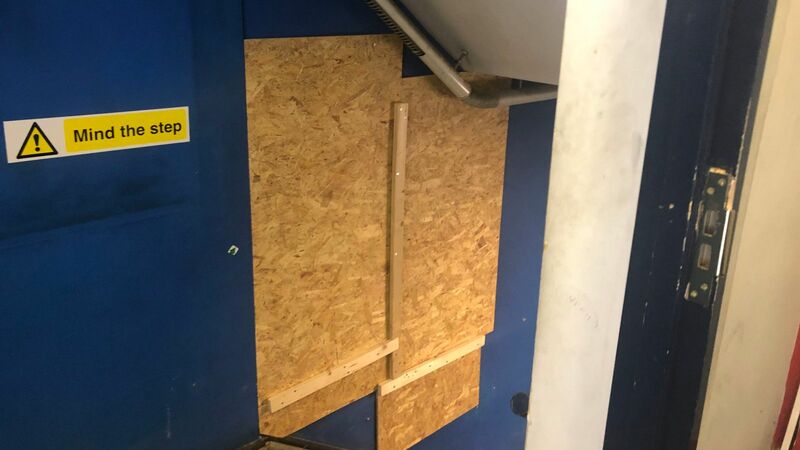 The alarm wasn't raised until 2am on Monday morning which was long after the thieves had been able to escape with a large haul of jewellery and gemstones. Newspapers are reporting the stolen goods to be worth in excess of £1million. No arrests have been made and the thieves are still at large. Sadly, this type of wall-breach burglary is much more common now. Unless a window is broken or a door is forced open, most alarm systems won't even detect a burglary. Furthermore, the general public will usually ignore a loud burglar alarm on a commercial premises and instead see it as a nuisance, rather than something which they need to report to the police. 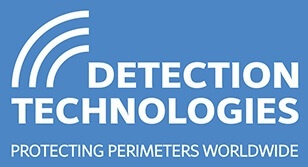 However, Detection Technologies have a solution which, had it been fitted to this jewellers shop, would have triggered an alarm the second the criminals started to break through the wall. Our VibraFon sensor is designed to sit inside the wall itself as it constantly monitors for any vibrations. The VibraFon analyser can then be interfaced to an existing alarm system which can then notify you by text message or phone call of an intrusion. If an alarm is triggered, the system will then give you the ability to listen to a live audio feed from the sensor so that you can hear if the wall is being struck with a sledgehammer or drilled through. You can then alert the police with the confidence of knowing that it is not a false alarm event. The police can then respond immediately so that the thieves are caught red-handed and the building will remain secure. Why wait for the next major wall-breach burglary? Contact us today to see how we can protect your business with a VibraFon system. 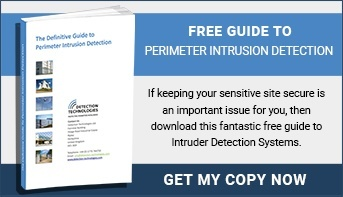 Read through our articles to find the best tips, tricks and answers about perimeter intrusion detection systems, writen by our resident experts.